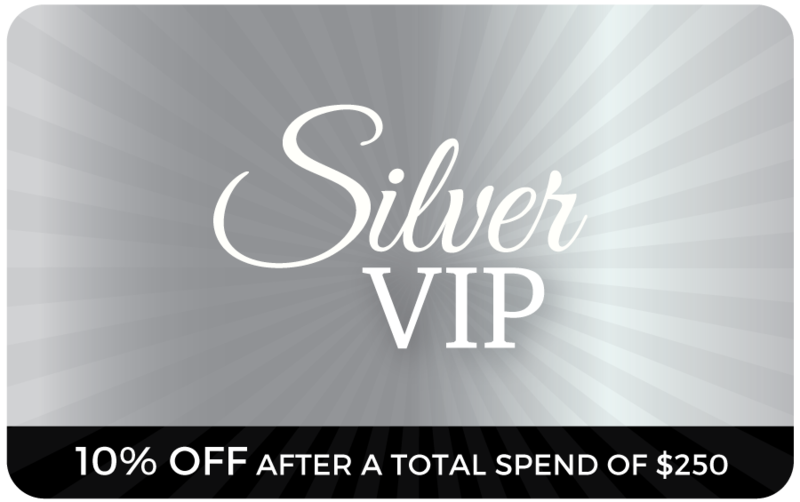 Treat Yourself & Get Rewarded! 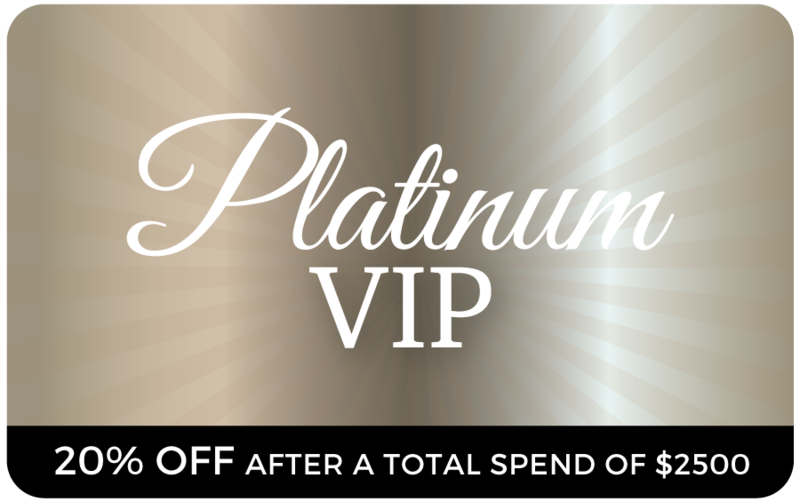 We reward your loyalty with VIP-only offers, competitions and giveaways. Earn up to 20% OFF from all your Mariana purchases – forever! Be the first to know about upcoming sales, events and collection launches. It’s never been easier. All you have to do is to register & keep shining with Mariana. 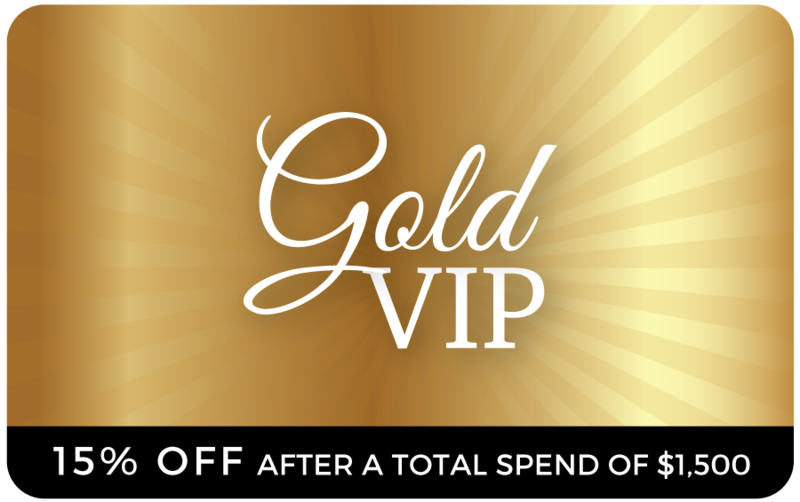 You must be signed in to benefit from the VIP discount system. * Offer not valid for wholesale customers. It’s never been easier. All you have to do is to register & keep shining with Mariana!